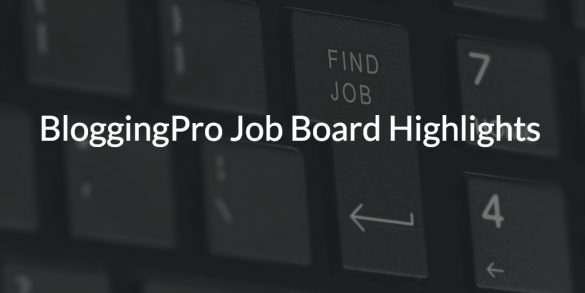 Good morning, BloggingPro job seekers. My apologies for missing the highlights yesterday as I have been fighting the flu. 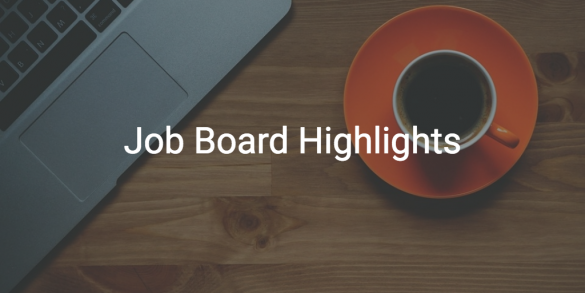 In any case, here is your weekly dose of paid blogging jobs. Good luck, and have a productive week ahead! Happy Monday, everyone. I hope you’re all having a good morning. 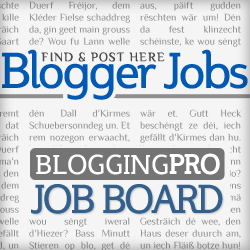 Here is your weekly dose of paid blogging jobs. Good luck, and have a great week ahead! 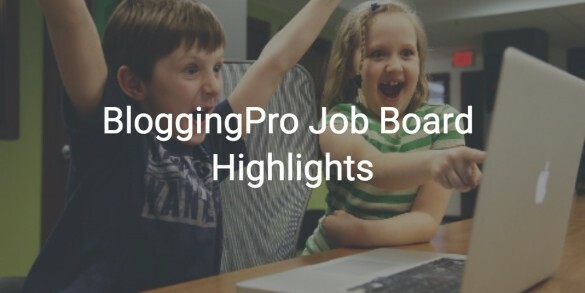 Good morning, BloggingPro job hunters. 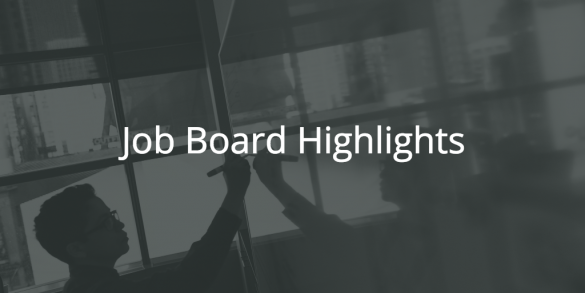 It’s that time of the week again when we share some of the best writing jobs from our Job Board. Good luck, and have a great week ahead! 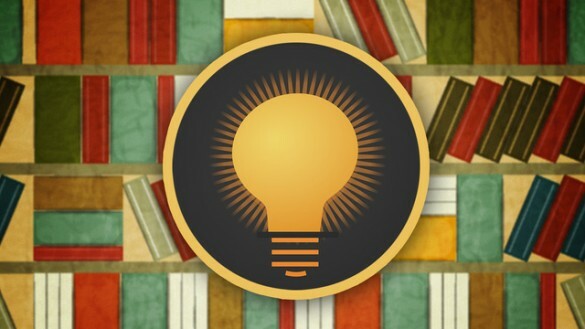 Ramp Up Your Freelance Writing Career – Visit the FWJ Resources Area!